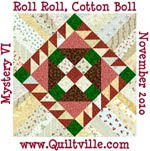 I did make Strip Twist, from Quiltvillechat challenge. Now I can post a picture. I think it turned out great. 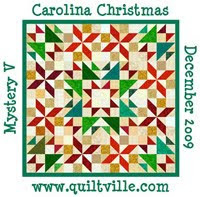 It is not quilted yet. 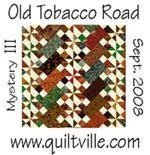 Customers quilts come first. I made some extra block, so they will go into a charity quilt for our guild. I really like this quilt. I think this new camera is making all the pictures a little yellow or orange??? I haven't figured it out yet.